Launch guides for launch rails. 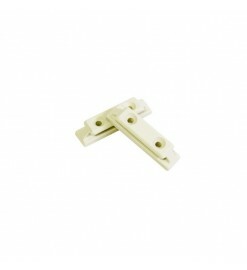 They are suitable for standard rails with 6 mm slots. 6 mm rail guides There is 1 product. Linear guide rails LRL - Public Missiles Ltd. Linear rail guides for large rockets using a rail launch pad.